Chilled soups are a fantastic appetizer for summertime. Our favorite meatless chilled soup recipes take full advantage of summer&apos;s bounty; head to your garden before choosing which one you&apos;d like to make for Meatless Monday! 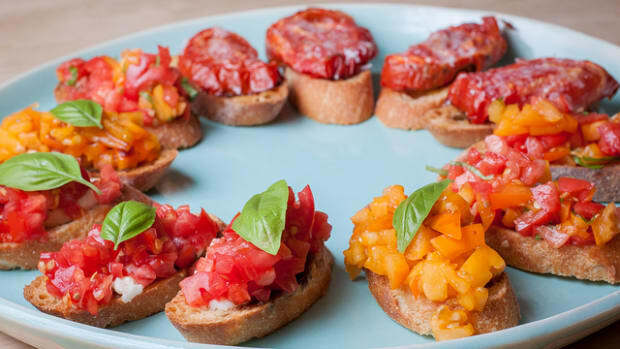 Gazpacho may be one of the most famous chilled soups, but it&apos;s far from being the only one. 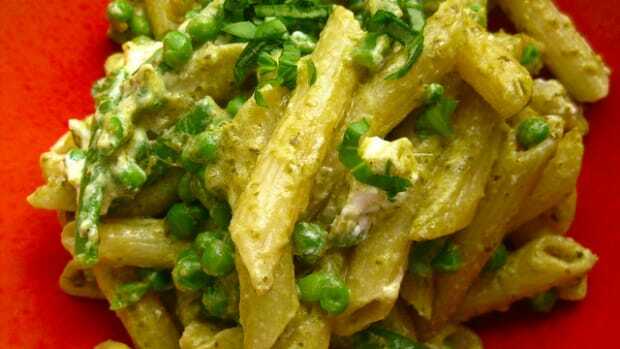 Asparagus, cucumber, tomato... even strawberry are on this week&apos;s Meatless Monday menu. 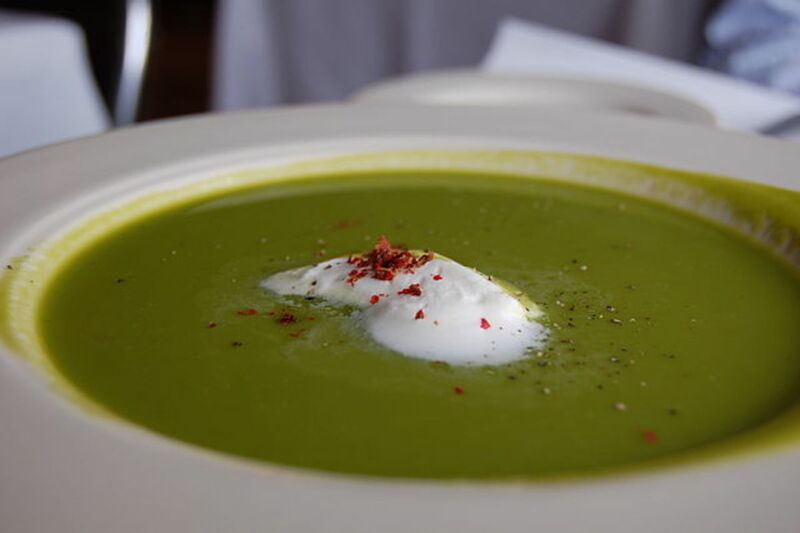 Start things off with this cream of asparagus soup. 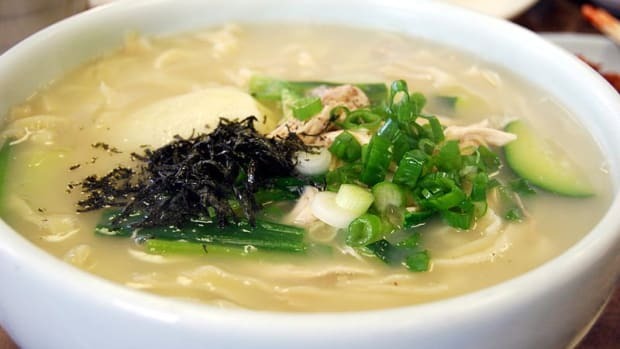 Use a light veggie broth instead of chicken broth, and this simple soup is perfect for Meatless Monday. A dollop of crème fraiche and a sprinkling of pink peppercorn will make the natural colors of this soup pop. 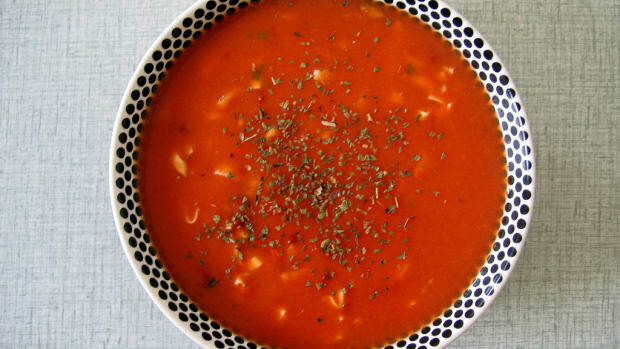 A smooth gazpacho andaluz is a very traditional version of the best known cold summer soup. 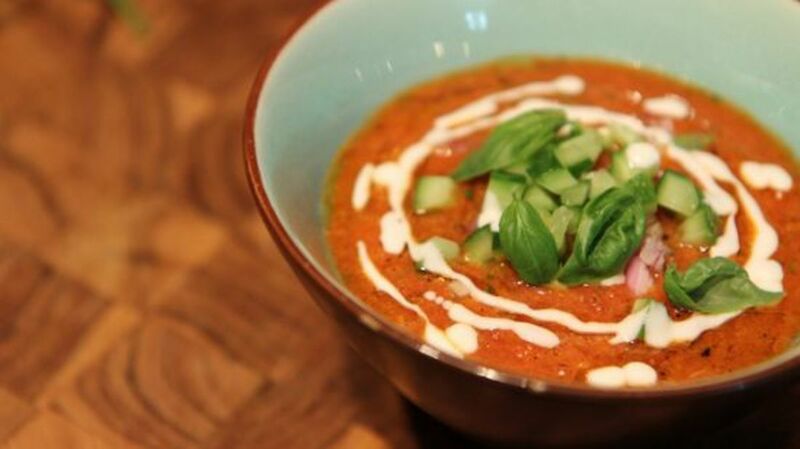 Many gazpachos are chunky, but our recipe for gazpacho andaluz is smooth and silky. The secret to its authentic texture is a bit of day-old bread puréed in with the fresh vegetables. 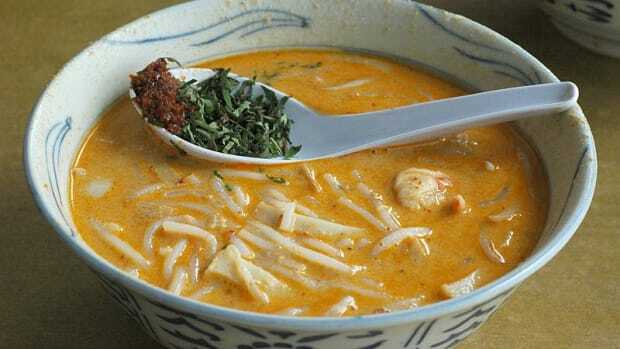 Feel free to top the soup with a few chunks of raw vegetables or herbs. 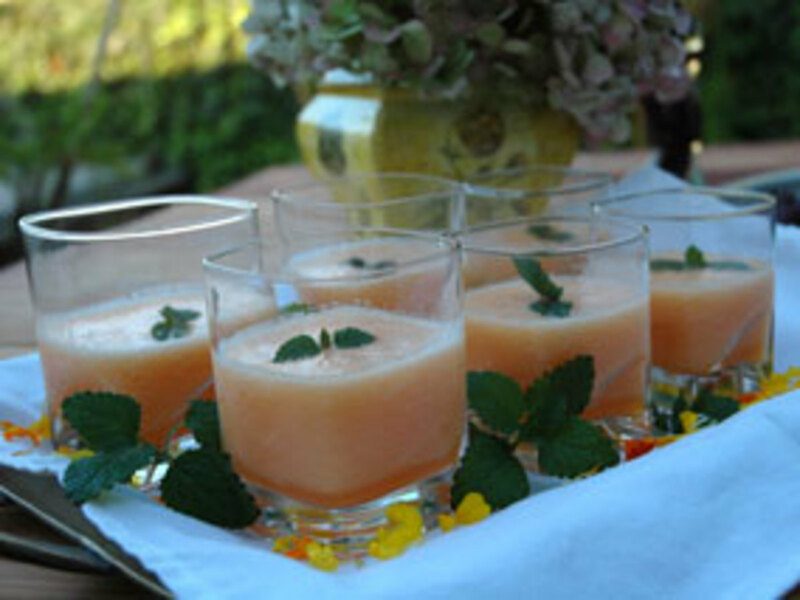 This very simple melon soup contains only two ingredients: melon and Champagne. 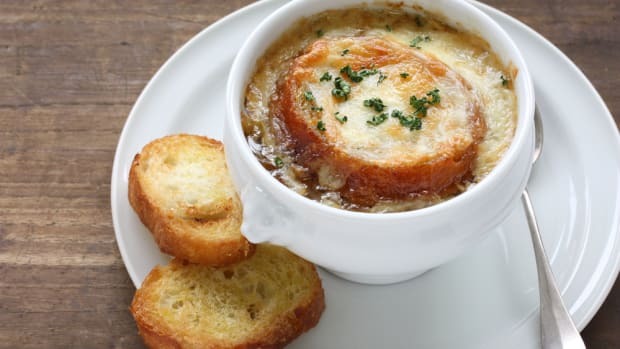 The slightly sweet soup makes a delicious appetizer but also a very light dessert. The texture added by the Champagne makes the soup extremely unique, and seasonal summer melon only makes it better. 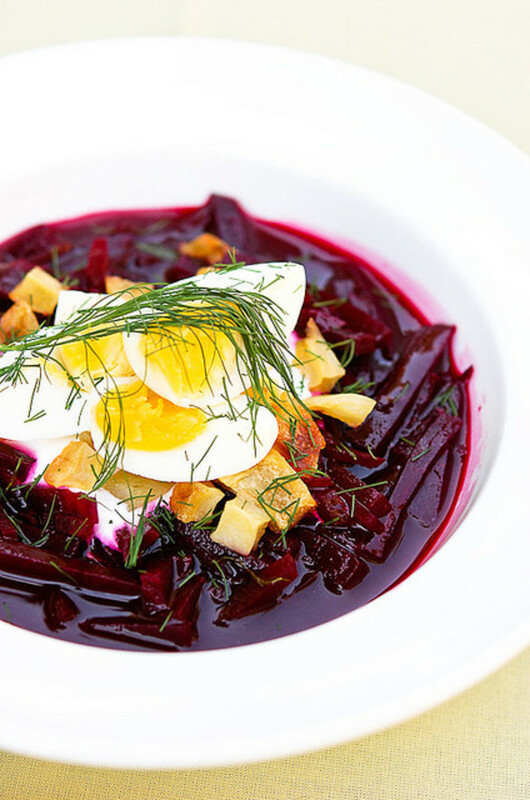 Borscht is a very traditional Eastern European soup. 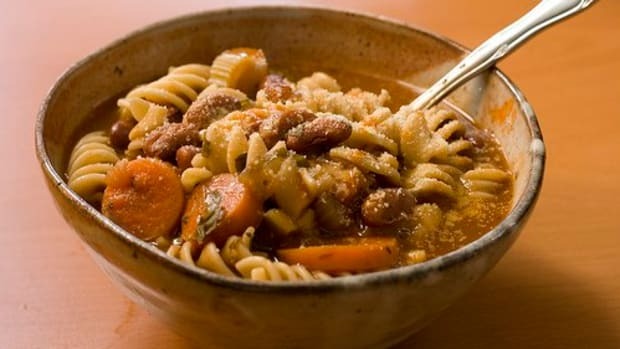 While many versions are made with beef broth, this entirely vegan version is made with vegetable stock. 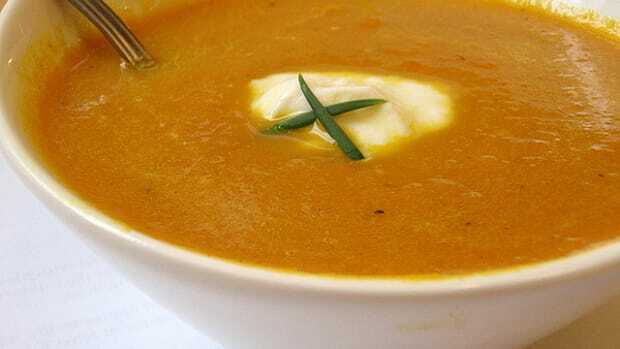 While the soup is delicious served puréed, you can also add chunks of red or yellow beet, hard-boiled egg or dill to the final soup for more texture. 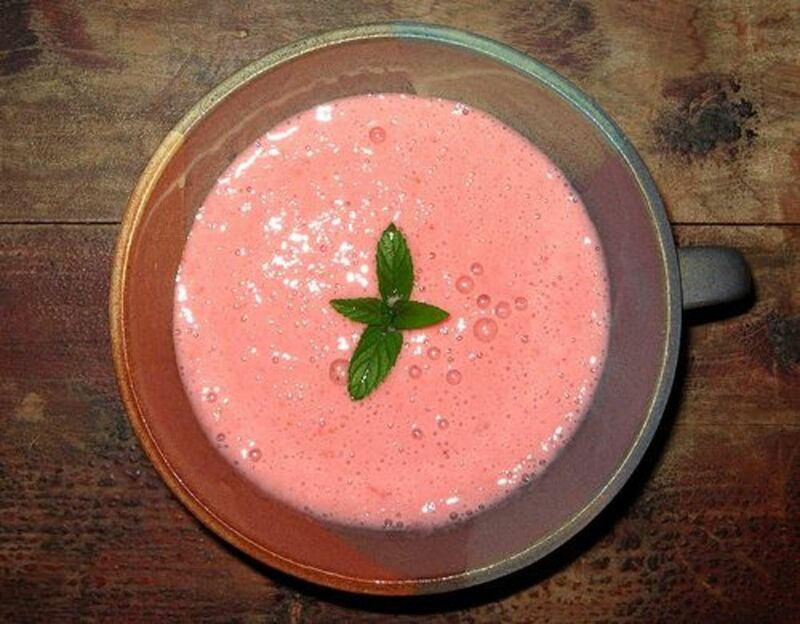 Yogurt and strawberries come together to make a delicious strawberry soup. Perfect for a light summer soup or a sweeter breakfast, this soup only gets better with riper strawberries. If there are any bruised ones in your package, set them aside for this recipe!